Heritage Ranch is located in Fairview Texas and is the premier gated community for active adults 55+ located just 25 minutes from northeast Dallas in Fairview, Texas, between Allen and McKinney. 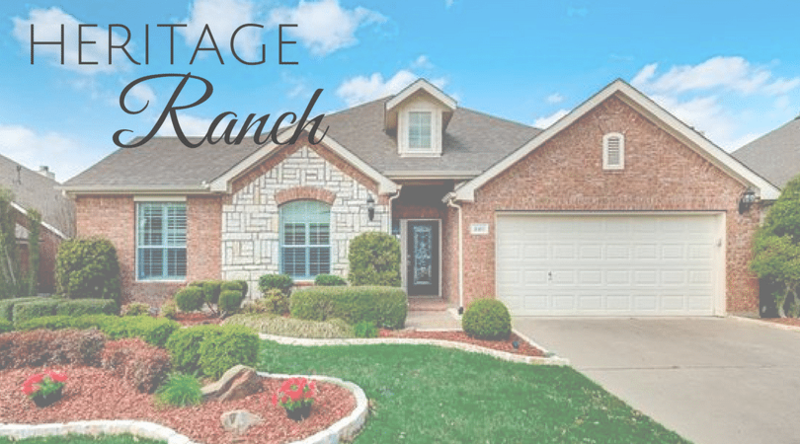 Heritage Ranch features 1,144 homes within a 575-acre country setting enhanced by rolling terrain, wooded areas, scenic ponds and an 18-hole, par 72 championship golf course designed by Arthur Hills.Homes were constructed between 2000 and 2007 and lots are typically .12 to.3 acres. Residents of Heritage Ranch enjoy the seclusion of the country setting along with the convenience of easy access to nearby shopping, entertainment venues, cultural centers and major medical facilities. This is a beautiful setting that offers a resort style living experiences for those 55 and over. It’s also a perfect venue for weddings or receptions and provides a relaxing golf outing or a perfect spot for a golf tournament. There are accommodations for meetings or corporate events as well. Residents also have the option of enjoying the community swimming pool, clubhouse, tennis courts, jogging and biking paths, private lake, and guard gated entrance. 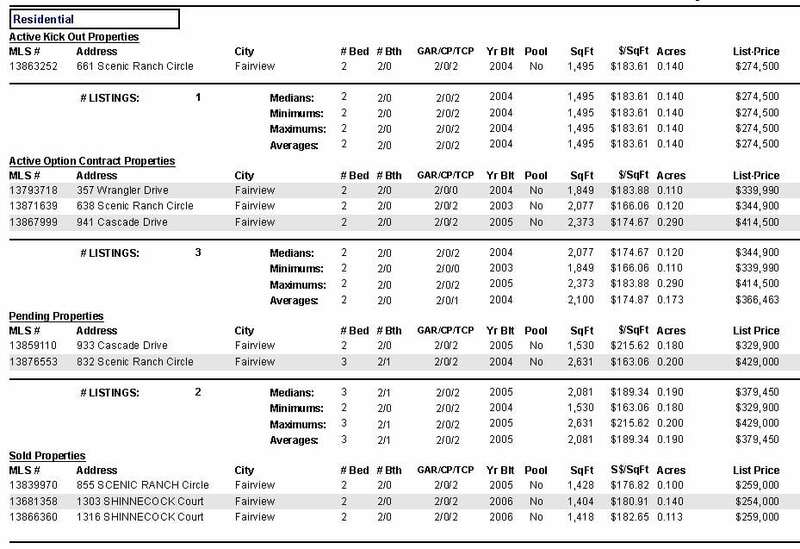 For more information on Heritage Ranch, see available listings below or contact my office to schedule a showing at any time.